I have used Sekonic light meters for a long time to work out what exposure settings to use on my Mamiya film cameras. 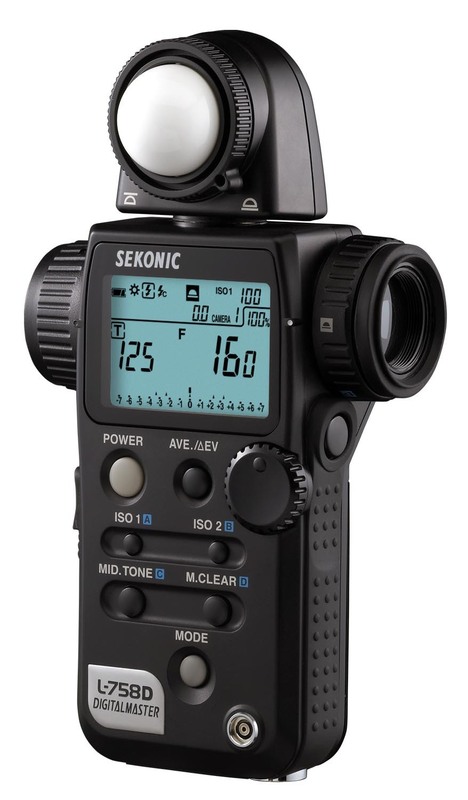 Somehow Sekonic found my work on the web and have now done a blog post about me and the use of their light meters. You can find it here: Sekonic Blog Post 2013. It was also on Twitter.